The 19-year-old artist writes vital pop songs about our scary world. Before Smith’s family settled there, her mom was a jewelry maker who spent her twenties in London, and her Jamaican-born father was the lead singer of a neo-soul vocal group called 2nd Naicha. They raised her on a diet of reggae, rock, and soul, which she countered with her own love of funky house and dubstep. Her dad, she said, realized she had a talent when he heard her sing “Silent Night” in church. And it’s easy to hear why; her voice can silence a room. 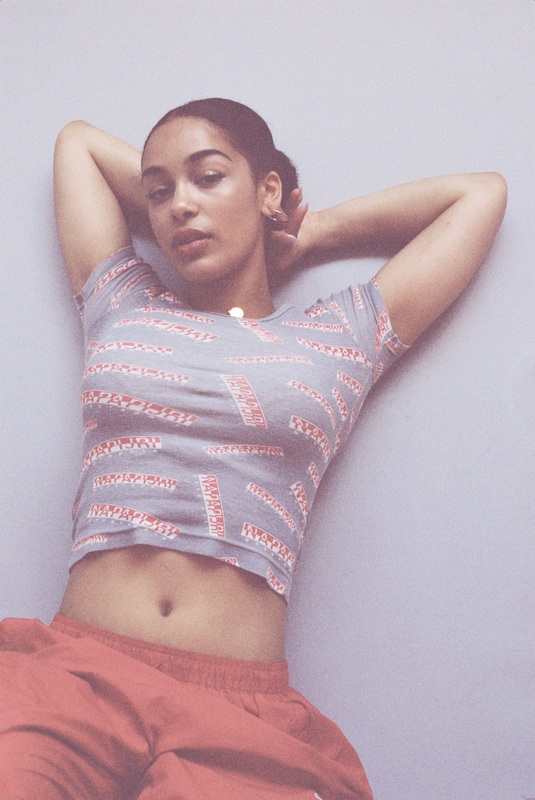 It’s jazzy, and mixed with the cockiness and slang of London, not entirely unlike that of her hero, Amy Winehouse. Smith’s father encouraged her to learn piano, and she later won a music scholarship to a prestigious local school where she picked up the oboe and took classical singing lessons. From her early teens, she harbored faith that music would offer her a route out of Walsall. When a friend filmed her singing Alex Clare’s 2011 U.K. hit “Too Close” and uploaded it to YouTube, the video was passed around school so much that older girls would stop her in the halls and demand that she start singing. She was 15 when the clip was sent to her current managers, who contacted her from London. They kept in touch, and by the time she finished her exams, she had written upwards of 70 songs. After graduation, Smith moved to London, where she would rush home after shifts at Starbucks to write more songs, avoiding clubs and burying herself in her Tumblr feed and the surreal movies of Wong Kar Wai. But things didn’t stay low-key for long. 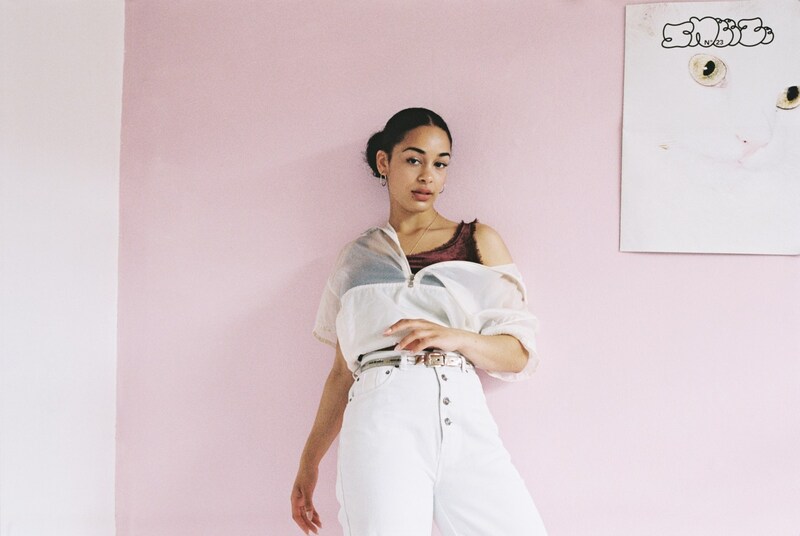 In January 2016, she finally self-released her debut single, “Blue Lights,” a song that uniquely mixes grime’s grit with a softer plea for empathy. It quickly hit regular rotation on local London radio. Taking its refrain from Dizzee Rascal’s 2007 political statement “Sirens,” Smith’s “Blue Lights” was inspired by “the black stereotype” and by Form 696, a mandatory licensing document that, until 2008, required event promoters to inform the police of the ethnic makeup of their intended audiences. It often led the police to shut down music events simply because of a majority black audience. While talking about “Blue Lights,” Smith once again reached for a visual reference point and pulled up U.K. MC Ghetts’s video “Rebel,” which opens with a shot of a young boy watching David Cameron on the TV, and is soundtracked by a chorus that demands answers from the prime minister. Two days after our interview, following the results of the referendum, Cameron resigned. In retrospect, it’s clear that the campaign leaders did very little to engage young voices in the national debate surrounding the E.U. referendum — even young voices as outspoken and passionate as Smith’s. The result was that an older voting population ultimately decided the future of the country. Smith, who mostly writes songs about the experiences of her peers, told me: “I don’t like to write about myself. I like listening to people.” In turn, it seems like now is the right time to start listening to her. 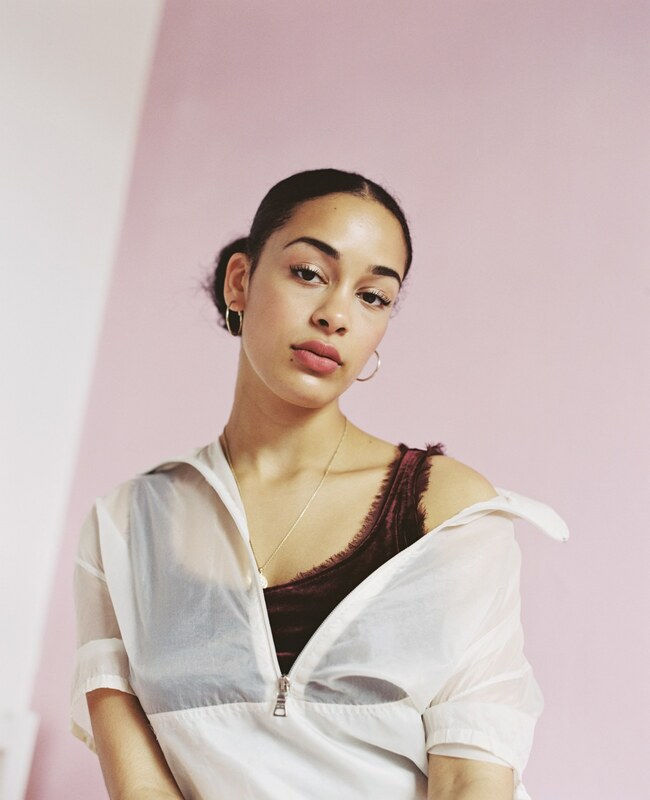 Order Jorja Smith's issue of The FADER, our annual Fall Fashion issue, right now.